Diamond Dust in my Foundation?? How Fancy!! Omgosh!! Diamond powder.. sounds extravagant right? But believe it or not it serves a purpose, especially in aging or problematic skin. (Not that I am aging ha-ha) Diamond powder gives a soft focus to the skin, erases imperfections, and leaves a radiant glow! 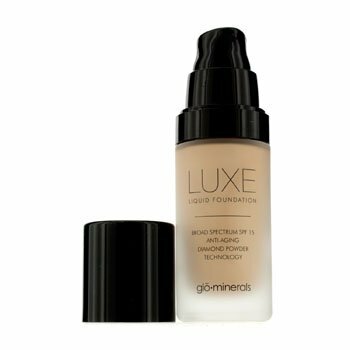 What I love about this product: I love that it gives amazing coverage without going on goopy, thick or cakey. It doesn't settle in the pores and crevices which would bring emphasis to them. It leaves my skin with a dewy fresh feeling that lasts all day! This is all you need of foundation (right) and primer (left) It looks like a lot but I have extremely small hands. It is not necessary to use a ton of this product at all. 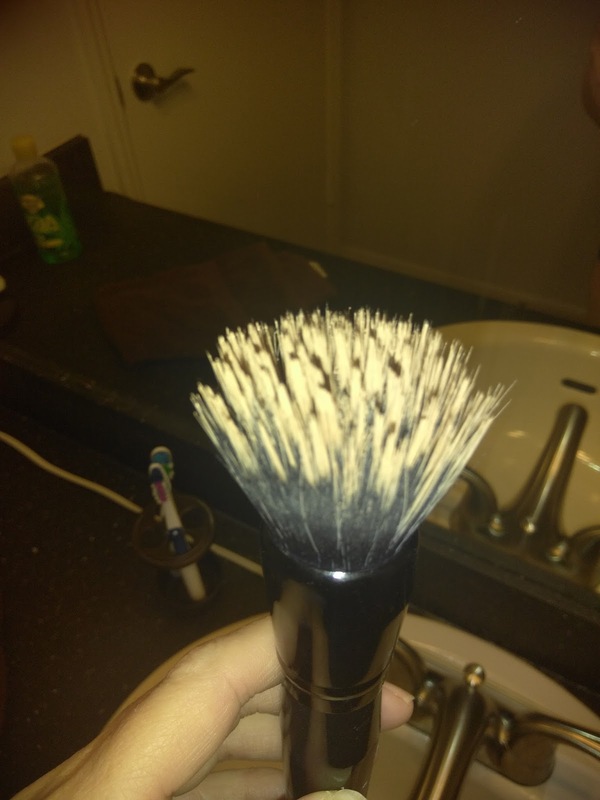 My favorite brush to use!! Somethings you need to know about this product: I would not recommend this for anyone with oily skin. The dewy finish sometimes leaves a sheen on this type of skin. I recommend mixing this with a drop of your primer (it doesn't take much of this product at all! it seems thin but trust me it is going to cover!) and applying with a brush. Start with the middle of your face and blend to the outer edges, then use a blending sponge around your eyes nose and mouth for a flawless finish! Cost: This isn't a drug store foundation. You will pay more (around $56) but it is so worth it! Made with a blend of antioxidants, including Vitamins A, C, E and Green Tea Extract. Titanium Dioxied (10%) and Octinoxate (5%) provide broad spectrum UV Protection. 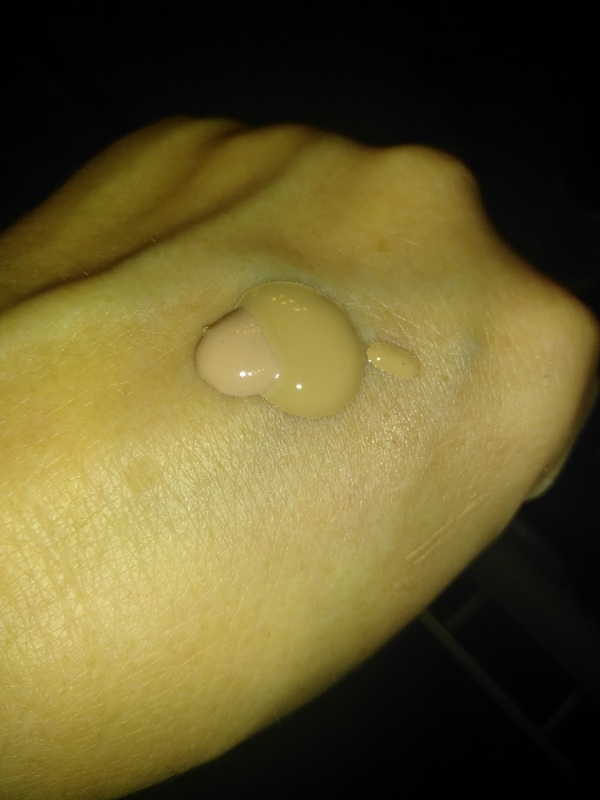 This foundation keeps skin healthy and looking beautiful!